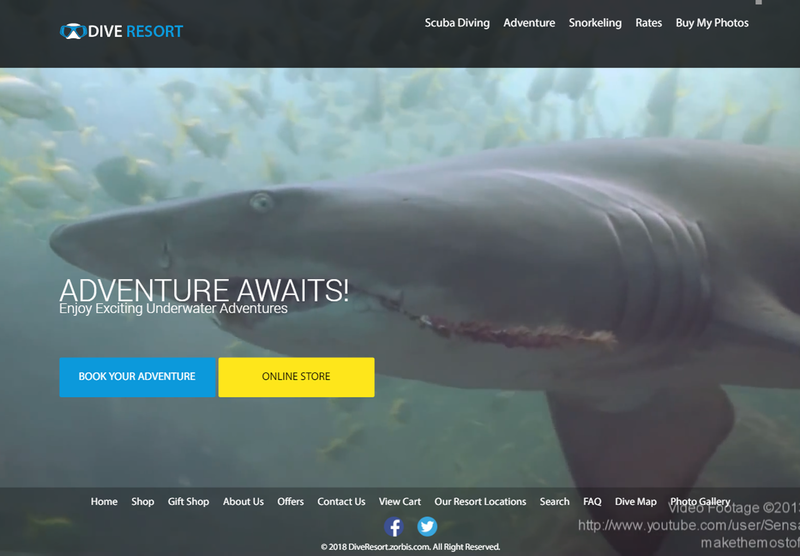 This project provides the ability to display information about the various attractions available on the dive site as well as a website about the dive resort. 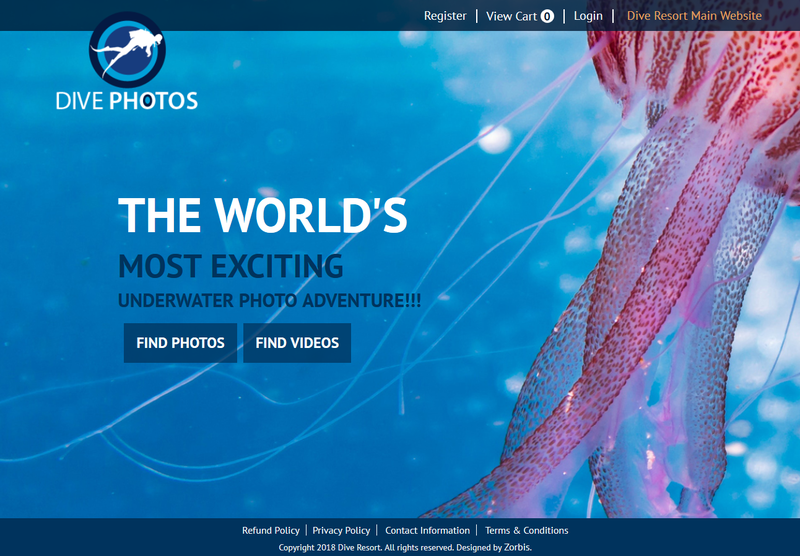 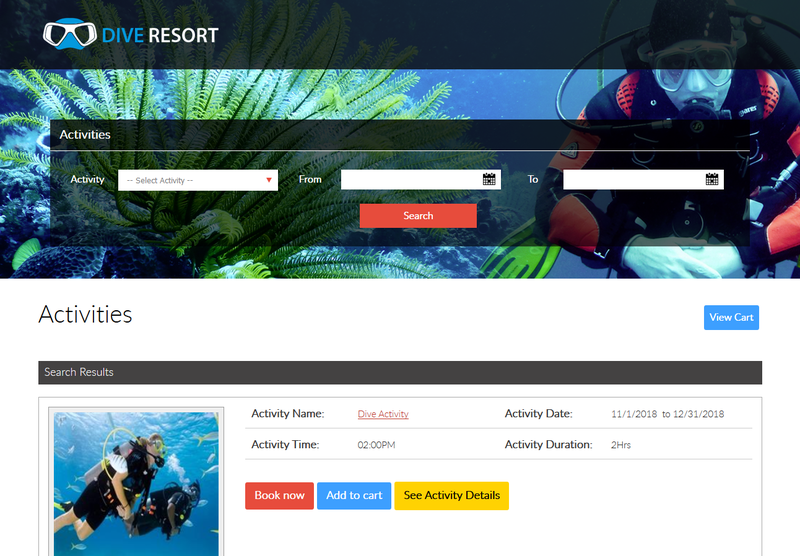 The activity portal allows the Dive shop to manage various Dive site activities. 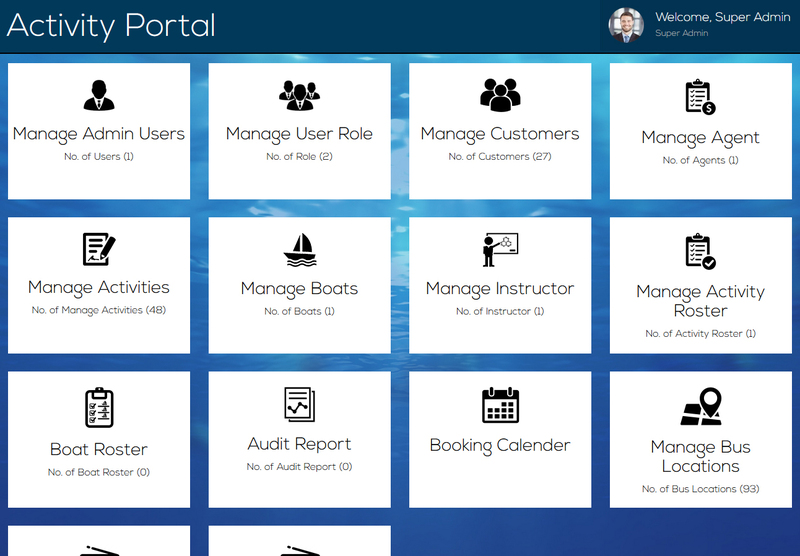 Online as well as walk-in customers can book activities thru this portal Sive shop can track the customers and activity booking in real time. 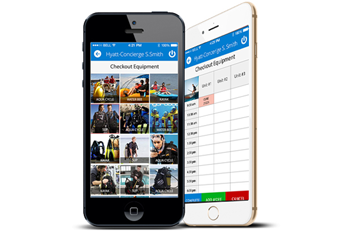 It is an extensive mobile solution that provides the ability to rent out various equipment to customers for a specific time interval.